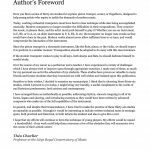 * You can now purchase digital or print using the dropdown above (free shipping). You can also get the expanded “36 Plus” by clicking here. 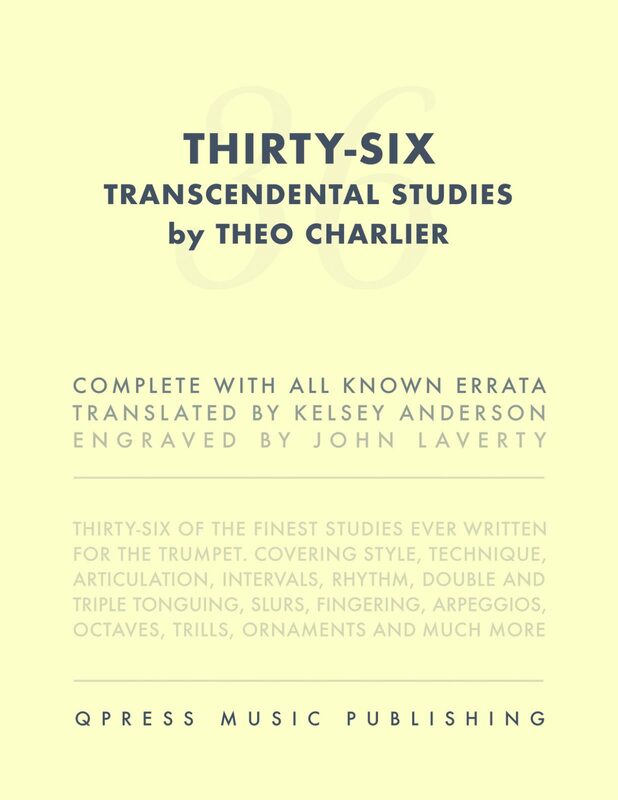 Charlier’s 36 Transcendental Studies need no introduction. 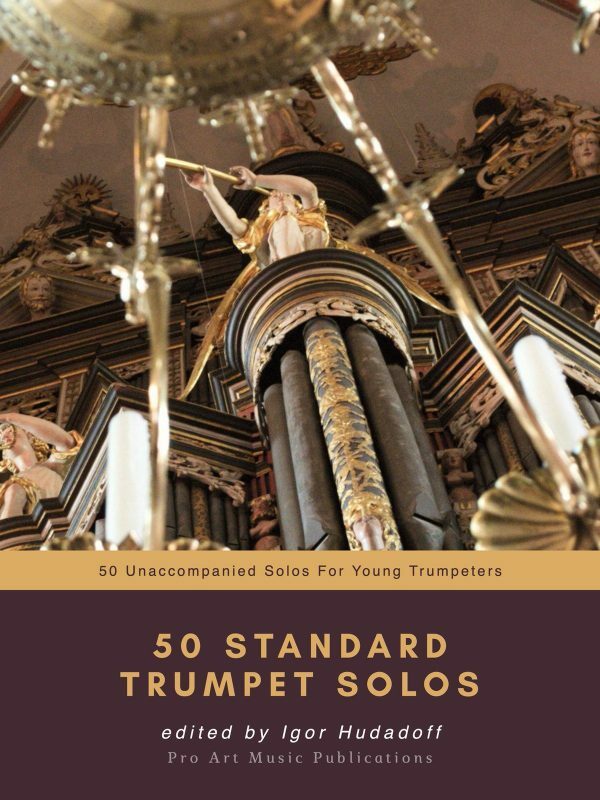 They are arguably the most important, most well written, most highly regarded pieces of music in the entire trumpet literature. 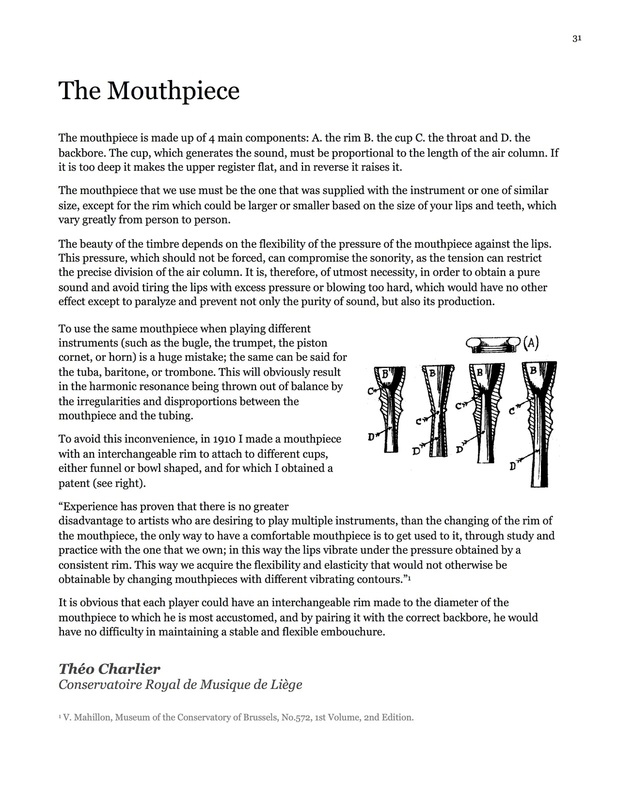 The edition that you see here was part of a two stage plan. 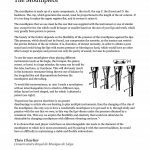 Translate all French in all studies and the rest of the essays. 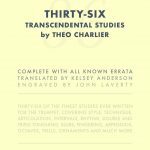 This edition is an absolute complete, re-engraved, corrected, and fully translated Charlier 36 Transcendental Studies. Can you believe this book is still being sold for over $60, without any errata or new engraving? Click to the left for samples and to download your digital copy today for a small fraction of retail price. 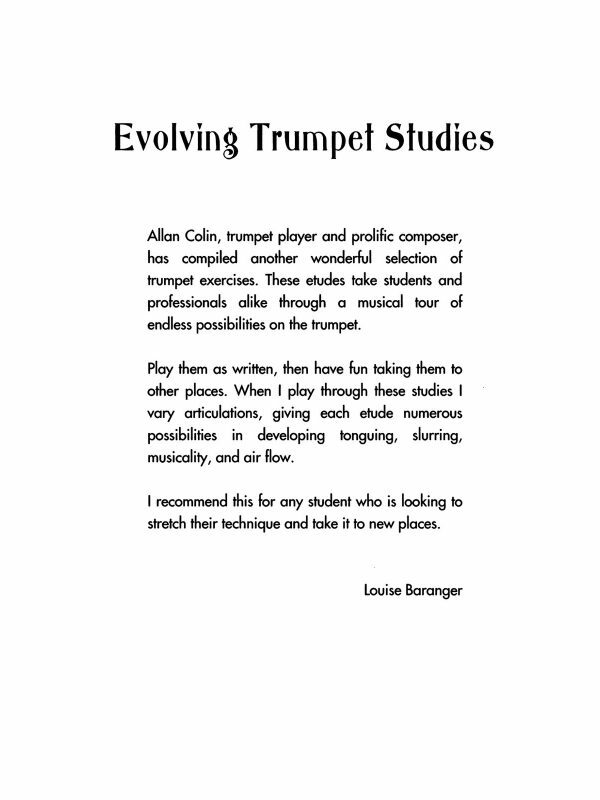 “Here is a series of 36 studies for the soprano valve trumpet, cornet, or flugelhorn, which will help the young player who desires to play modern music correctly. 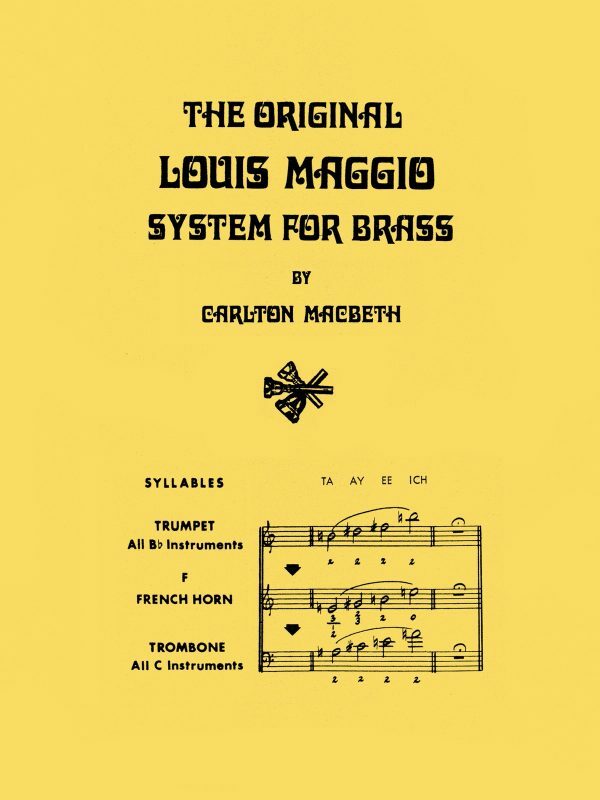 Today, in the orchestra, the trumpeters need great technique as well as good musicianship. 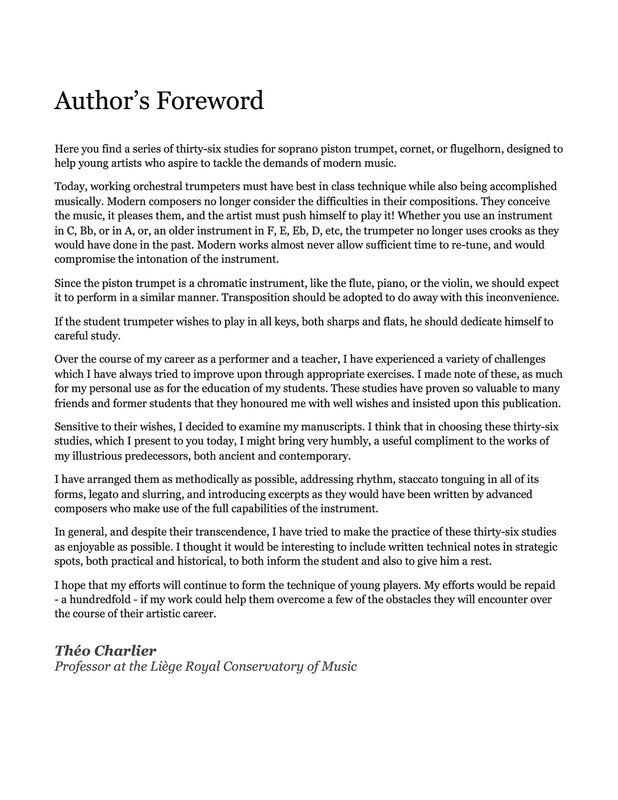 Contemporary composers do not think of the difficulties they write. They create it, it pleases them; the performer must play it! 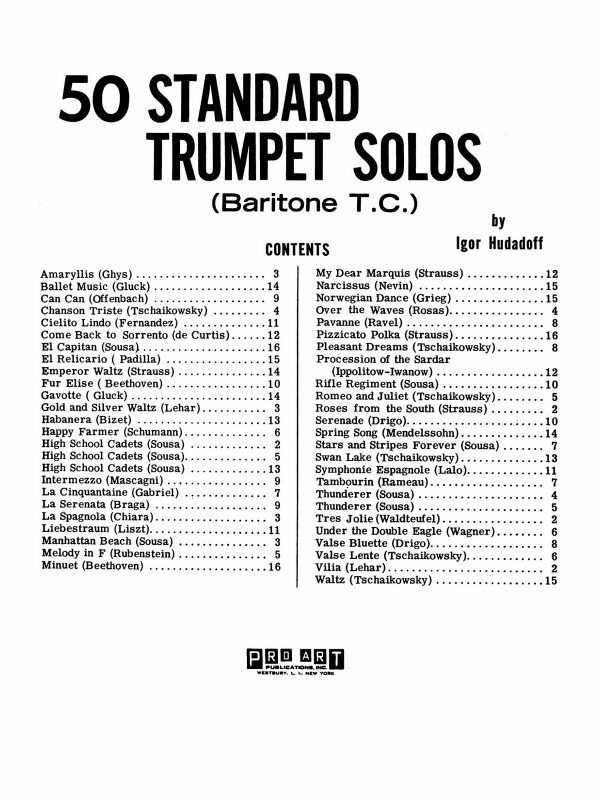 No matter which instruments they use, modern ones (in C, B-flat, and A) or old ones (in F, E, E-flat, D, and so on), the trumpet player no longer uses tuning crooks as in the past. Because of the lack of time to tune up, crooks would make him always out of tune. 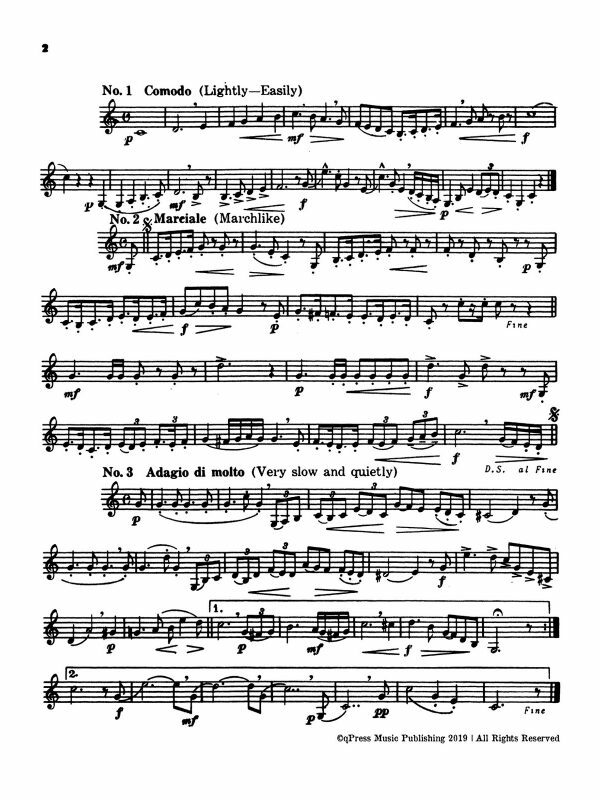 As the valve trumpet is a chromatic instrument like the flute, piano, or violin, it is right to expect it to perform the same types of works. Transposition elimi- nates this inconvenience. 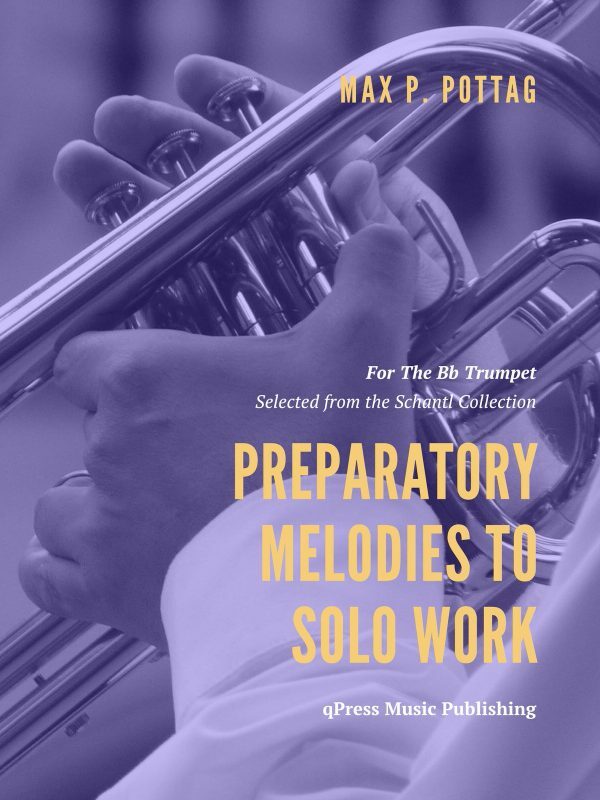 If the student trumpeter wishes to progress and to play easily in all keys, both sharp and flat, he must be prepared to study diligently. 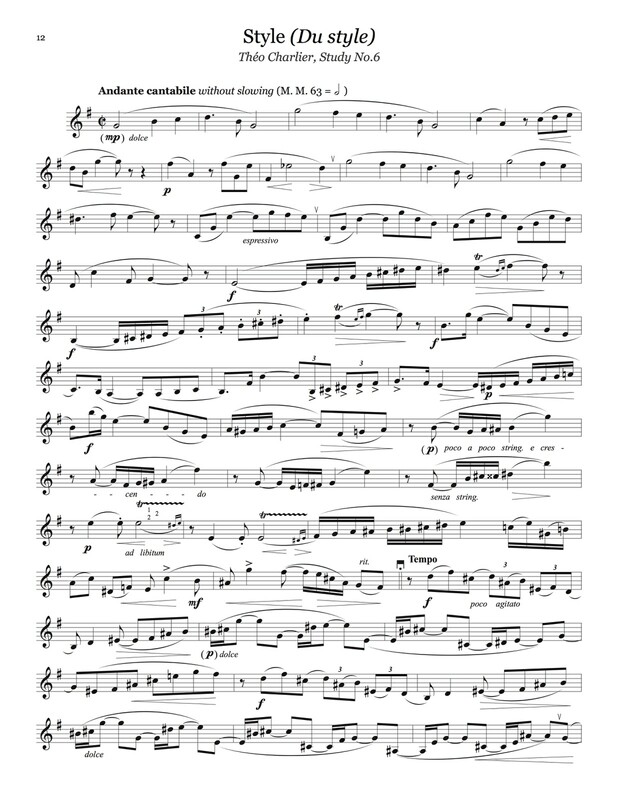 During my career as a player and a teacher, I feel I have experienced many kinds of difficulties that I always formulated into appropriate exercises. I have written them down for my own use as well as to aid my students. They have been found useful enough by many of my friends and previous students that this publication has resulted. 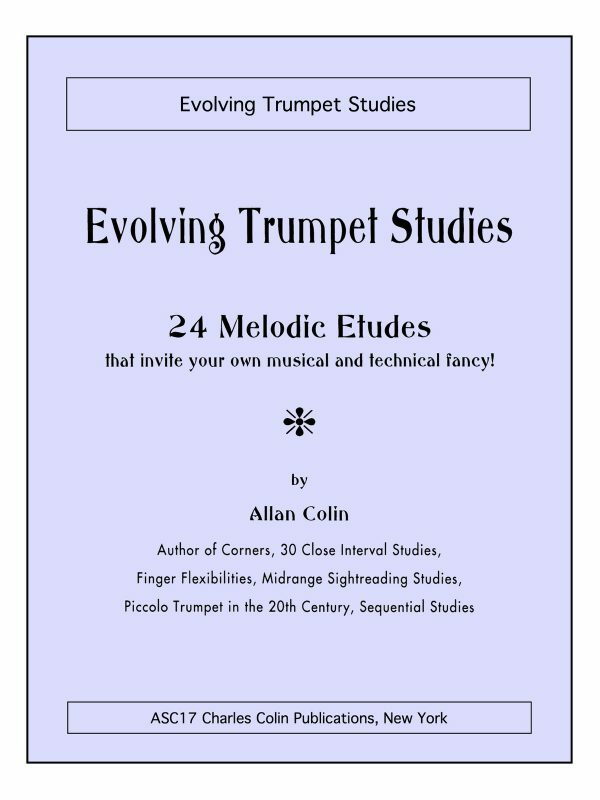 On this request, I collected my manuscripts and selected these thirty-six studies. It is my hope that this volume will be a useful complement to previous teaching books of this kind. 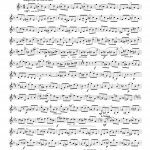 I arranged them as carefully as possible to treat rhythm, staccato [tonguing] and its various aspects, legato and the slur, and a great number of excerpts wishing to use the full capability of the instrument. 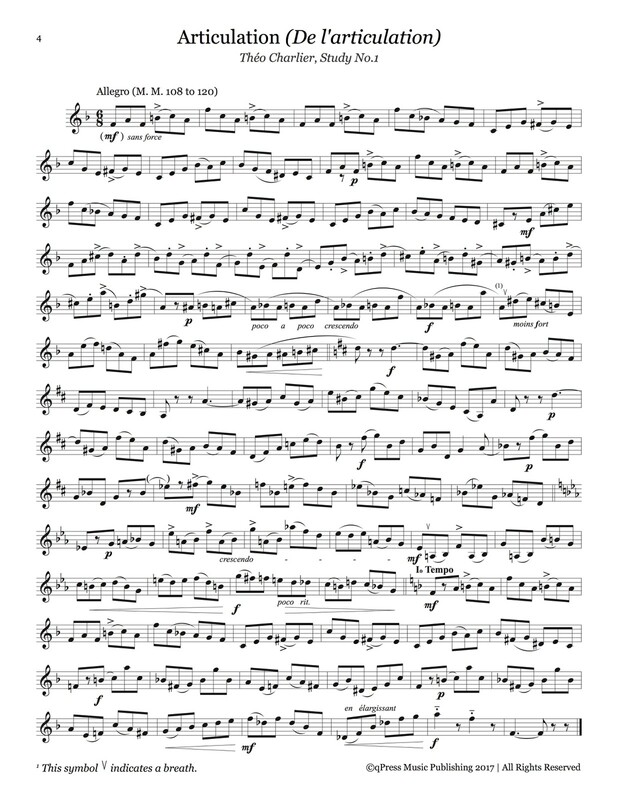 I have tried to make the practice of these thirty-six etudes as enjoyable as possible. 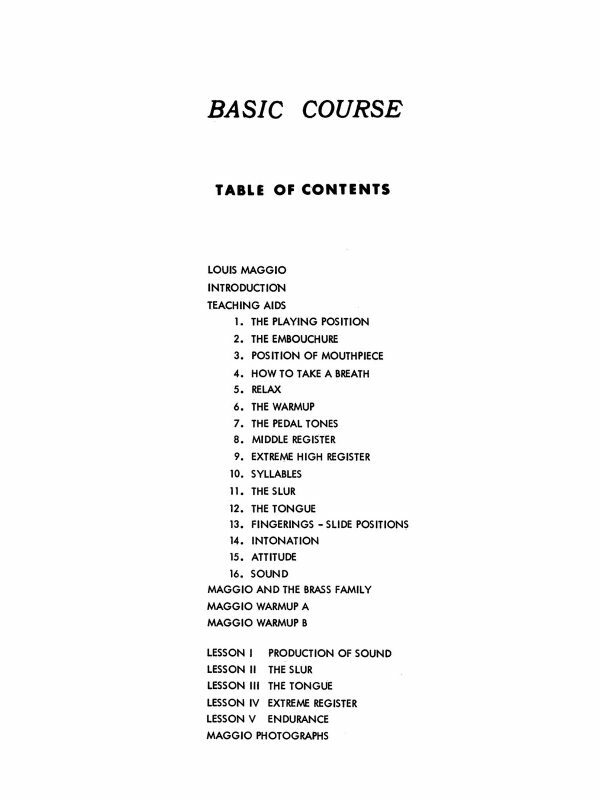 I thought it to be of interest to include technical and historical notes to inform the student and to give him some pauses.